Images. 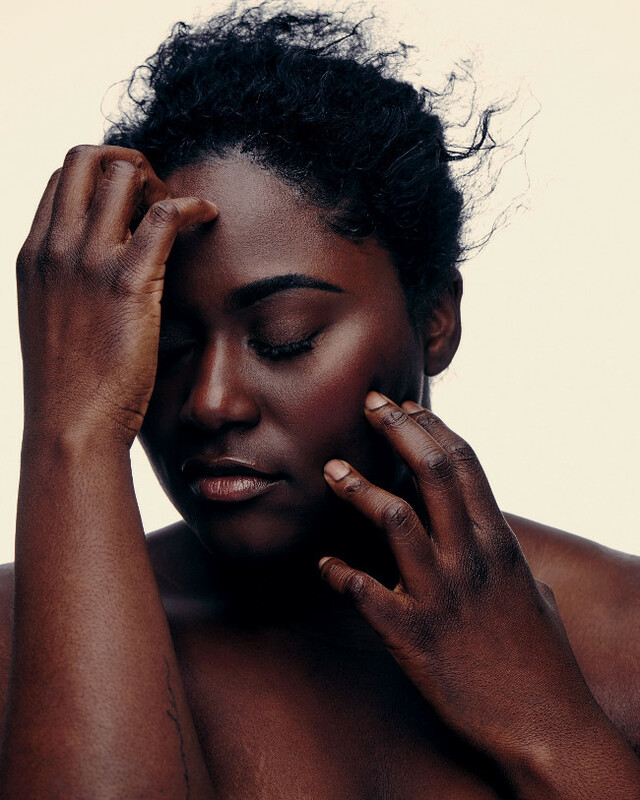 Danielle Brooks for Garden & Gun Magazine. 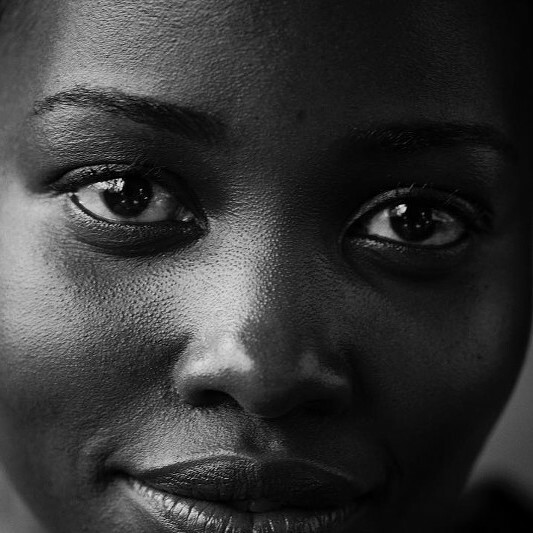 Photographed by Nigel Parry. Sneak Peek. 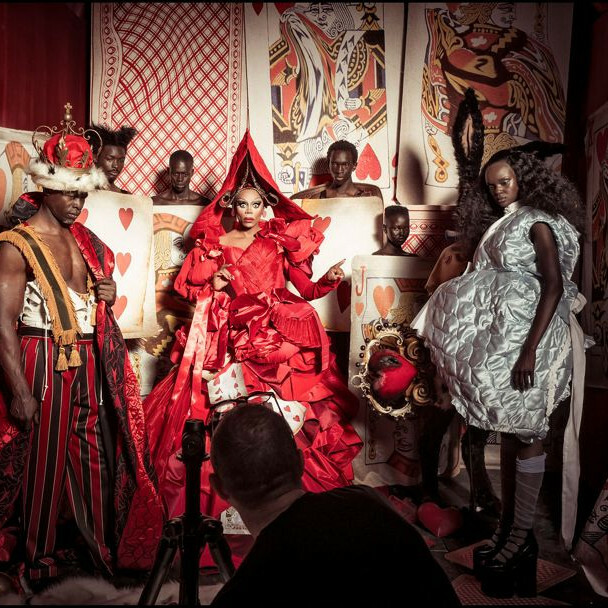 Pirelli’s 2018 Calendar Stars an All-Black Cast in Wonderland. Images. 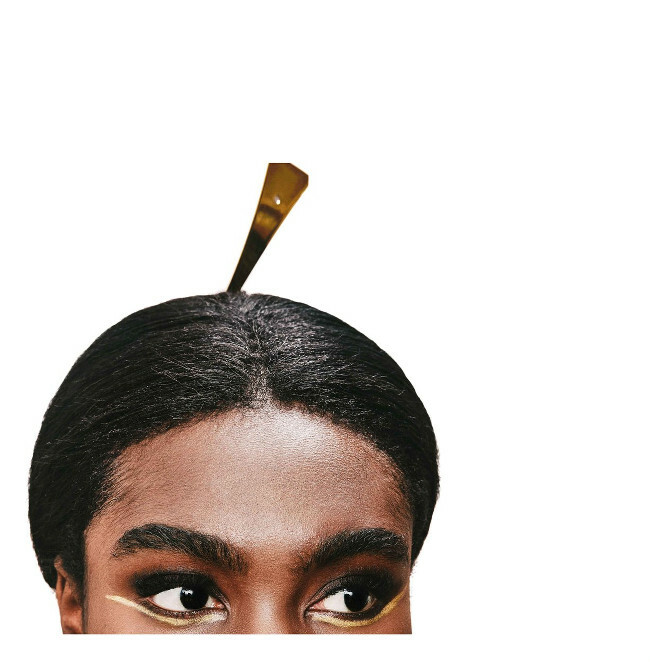 Loo Nascimento by Mar+Vin. 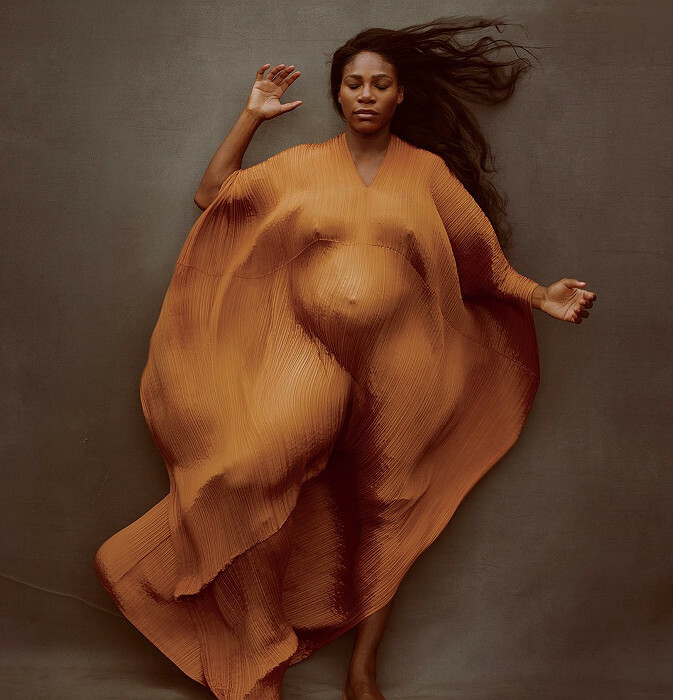 Beyoncé Shares Maternity Shoot. Plus Throwback Pics. Images. 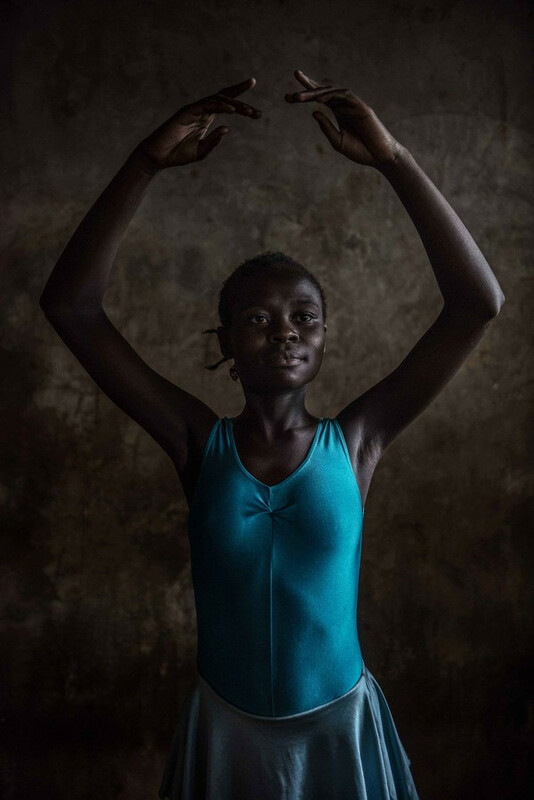 Najiyah Imani by Gilad Sasporta. 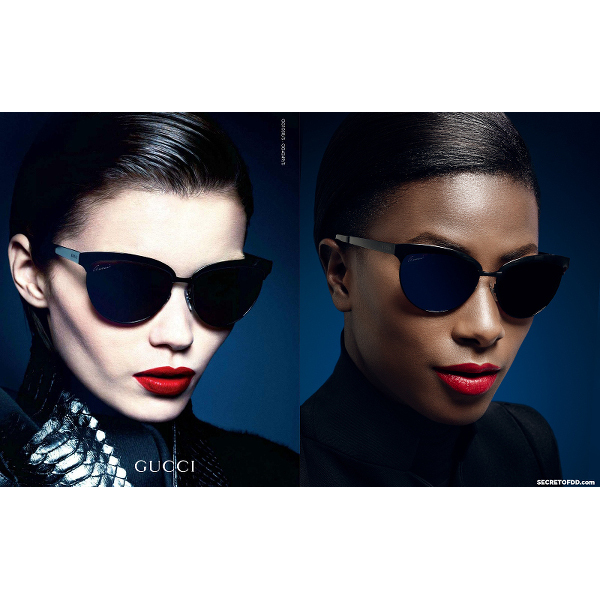 Liberian Model Recreates Fashion Ads In A Call For Diversity. Images. 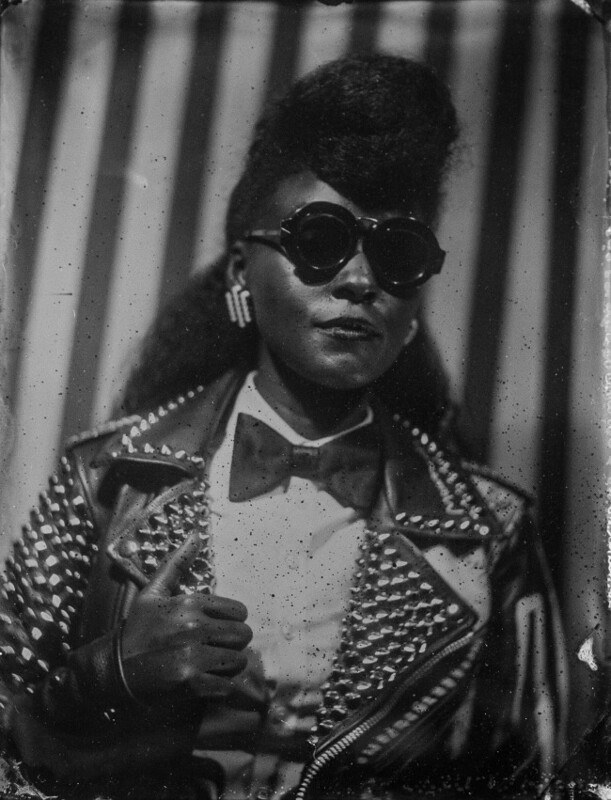 Afropunk and Driely S. Pay Tribute To Malick Sidibé With A Series of Tintype Portraits. 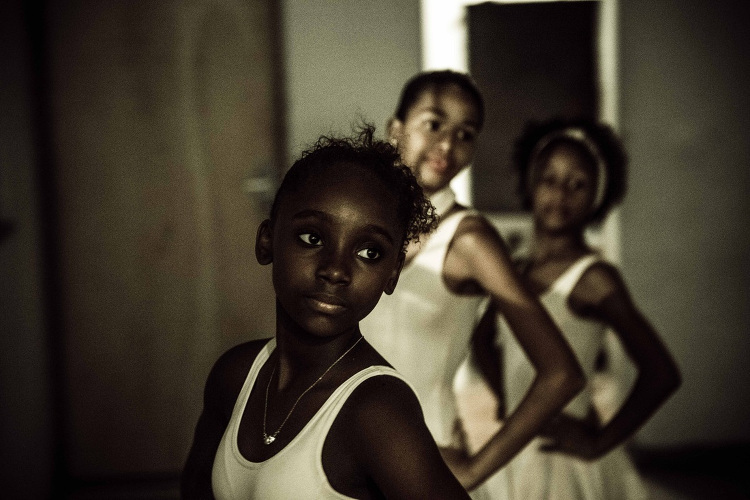 How Ballet Helps Empower Young Girls in One of Brazil’s Poorest Neighborhoods.